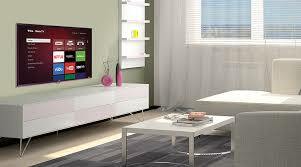 Best HDTV – In recent times as we all know that the HDTV market has been changed a lot. The market has been modified in both technology and price. There is a rising craze of new types of the screen with organic light-emitting diode (OLED) panels and the Ultra HD (UHD, or 4K) resolutions. A big 50 inch TV set that once cost thousands of dollars can be had for around $ 500. If you want to buy an HDTV, the market is full for you with more option compared to the old time. But the question is which one should you buy? These are the most important points which you have to notice when you are shopping for a new set. Here is a question that takes place in every person’s mind is what makes an OLED TV better than an LCD or LED? are there any disadvantages of OLED or how is OLED is superior to LED. The full form of LED is light-emitting diode.they are very tiny solid-state devices that make light from the movement of electrons through by a semiconductor. As compared to the compact fluorescent and incandescent light bulbs, LEDs are relatively small, but they are incredibly brighter. The word OLED stands for the organic light-emitting diode. An OLED is made up of organic compounds that light up when the electricity is fed up. The main difference that made the OLED different from LED is that OLED is extremely thin, remarkably flexible and very small. The essential qualities of an OLED Tv that each of its pixel light up independently of the others. This is a brief description of OLED and LED so that you can choose anyone easily from the two. A TV which has 2160 rows and 3840 columns of pixels is called a 4K TV. If you want to sit close and want a big screen, then this is especially for you. And a TV with 1080 r0ws and 1920 columns of pixels are called a 1080p TV. If you have a habit of sitting far to the tv screen and want a small screen, you must buy it. High Dynamic Range is a new next-step video technology; it gives us more information on the display compared to a standard video signal. The da gaol measurement between your couch and your tv is between 1.2 and 1.6 multiplied by your screen.It means that if your couch is six feet away from your screen, then you just need a 40 to 60 inches tv to make a comfortable view. It is a 75-inches, UHD4K Android TV. The picture quality of this TV is excellent; it is the best-sounding TVs of all time. Regarding design, it is very amazing. So if you have money to buy a fantastic Tv buy this one. 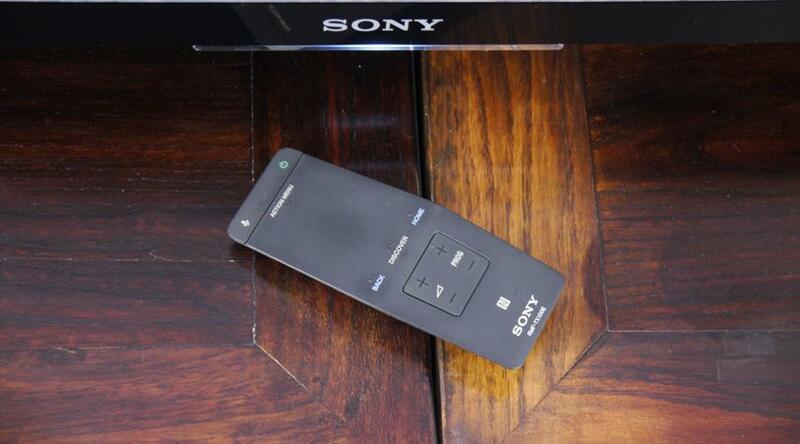 It is a 65-inch Freeview HD TV; it has a resolution of 3840 x 2160. This tv sets a prestigious statement for Panasonic. Normally it is a combination of OLED tech, but besides this, the name of Panasonic is enough to set new picture qualities standards. 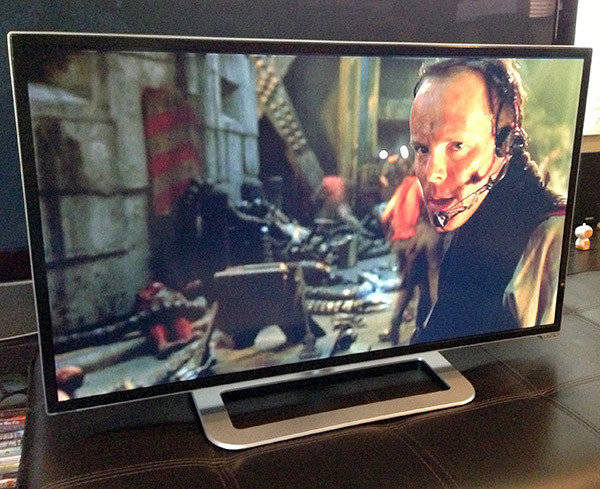 Right now LG 65EC9700 is the best-looking TV. Only one thing that can able to beat this TV in the future is another 4K OLED TV, may it’s from LG. So if you have money and you want the best picture quality, then this is for you. 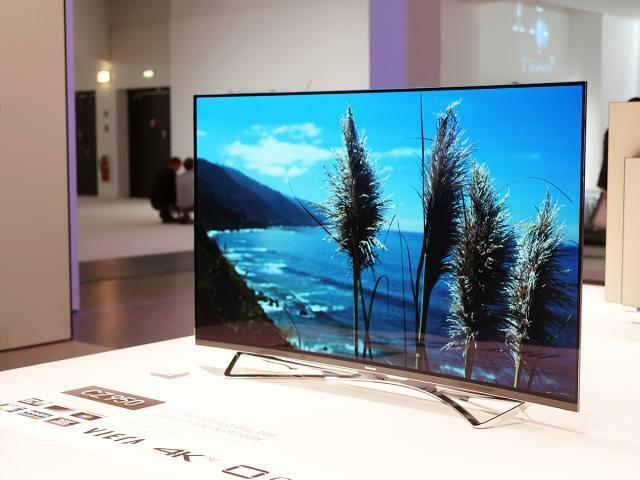 It is the best looking LED/LCD TV. This is a very fashionable and a very recommended TV. This TV brings up the flagship of Samsung at a very high level. This tv is one of the best-LED TV options for the price.As compared to the other competitive tv in the market this sharp model is very cheap. It has two new and essential feature one of them is its Sharp’s SmartCentral browsing option. This M series has a variety of different sizing options. It comes in 43 inches to 70 inches and much beyond than this. There is 5 HDMI ports and only one USB port on this TV. It has different active zones for better clarity. This TV comes with a 50-inch display with a full HD resolution. The main feature of this TV is that this is one of the few TVs which currently comes with Android platform. This TV as in budget, It’s a right choice. It may not have the sleekest and, it is not very attractive in design. 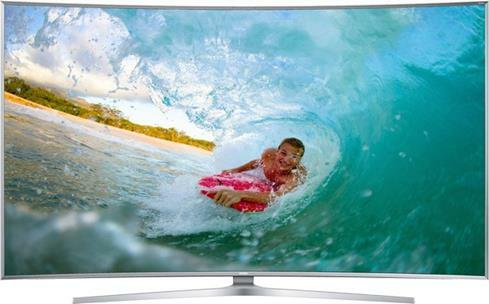 TCL 40FS3800 is packed with all the same features as a high budget TV. 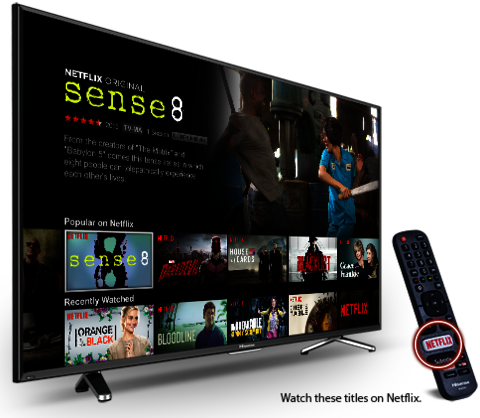 It is a very cool option for budget-minded costumers who are looking to upgrading for 4K. This H7 series from a Chinese manufacturer is very affordable. Its software is based on Roku-based services. This Tv has 103 inches in size. IT was considered to the pinnacle of TV technology when it was launched back in 2011. Panasonic has only one other model more expensive than the TH 103VX200W, and that has a price tag five times greater than this one. 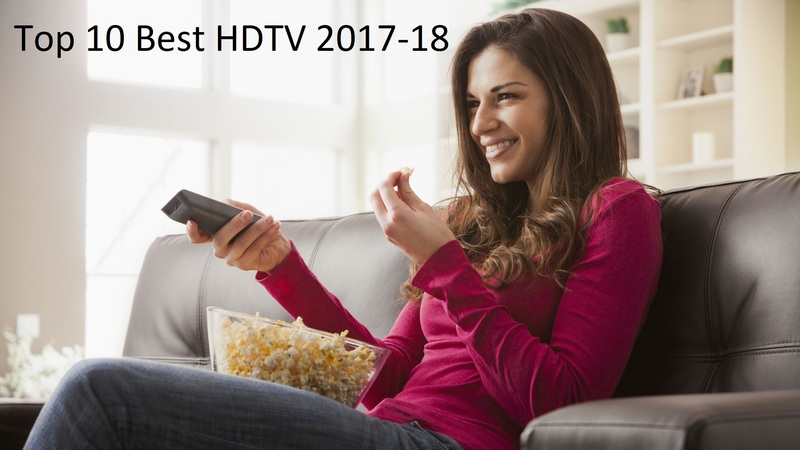 We hope you like the article ‘Top 10 Best HDTV 2019′. Stay tuned for more updates.